Success Stories – Emirates Airline Festival of Literature. 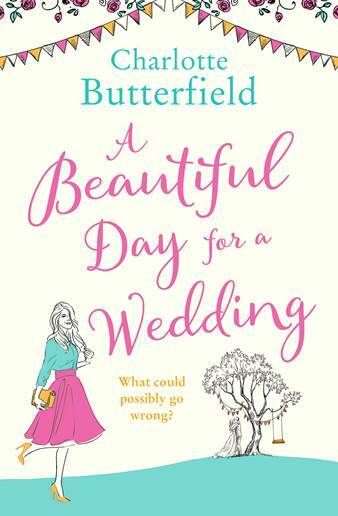 Freelance journalist who lives in Dubai earned a second book deal for A Beautiful Day for a Wedding which is set to be published in July 2018. FARZEEN ASHIK spent some of her best childhood years in a boarding school in Ooty, India. Her writing is inspired by her personal experiences. 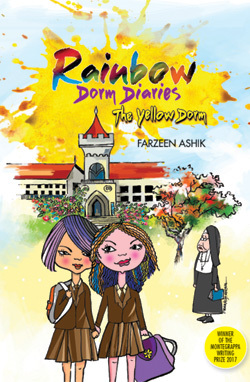 Rainbow Dorm Diaries—the Yellow Dorm is her first book. 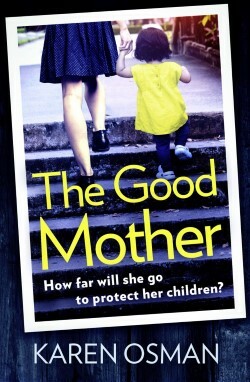 Dubai-based journalist and editor; her crime-thriller, The Good Mother, earned her a three-book deal with Head of Zeus following her 2016 win. 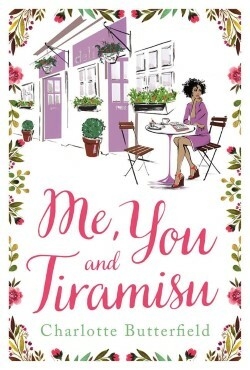 Freelance journalist based in Dubai who earned a book deal for Me, You & Tiramisu which was launched at the 2017 Emirates Airline Festival of Literature. 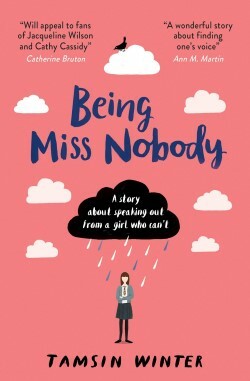 Teacher and author of the young adult novel Being Miss Nobody, which was published by Usborne as a result of the Montegrappa Writing Prize. 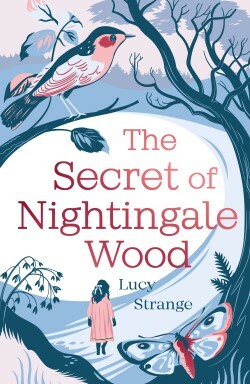 Teacher and author of the award-winning children’s fantasy novel, The Secret of Nightingale Wood, her entry for the Montegrappa Writing Prize. 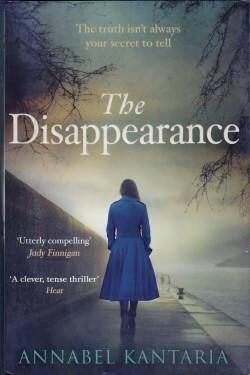 Daily Telegraph Expat blogger and author of Coming Home, which won the inaugural Montegrappa Writing Prize, and The Disappearance. Runner up in the 2013 Montegrappa First Fiction Competition. 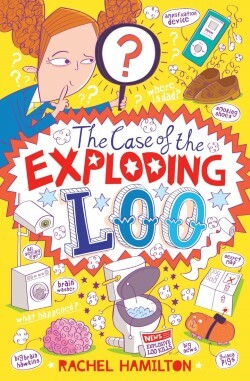 Her debut novel is ‘The Case of the Exploding Loo’ and she is also the author of the ‘Unicorn in New York’ series. 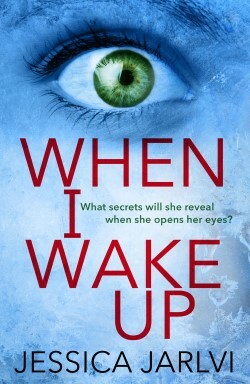 Her novel When I Wake Up won her place in the top five of the 2016 Montegrappa Writing Prize and a subsequent book deal with Aria.